Who’s behind Grimm & Co? What is the Writer’s Pad? What is the Writers’ Pad? Friends of Grimm members are our general supporters and donors, invited to all events and kept up to date with all our magical happenings. You can become a Friend of Grimm in various ways, including making one-off or regular donations as and when you feel, hosting a fundraiser or by gifting time in kind to us to help in all aspects of our charity. 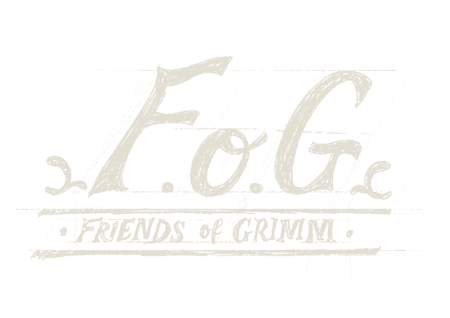 Grimm & Co. is a registered charity: Charity No: 1154990. Registered Company No: 8765731.